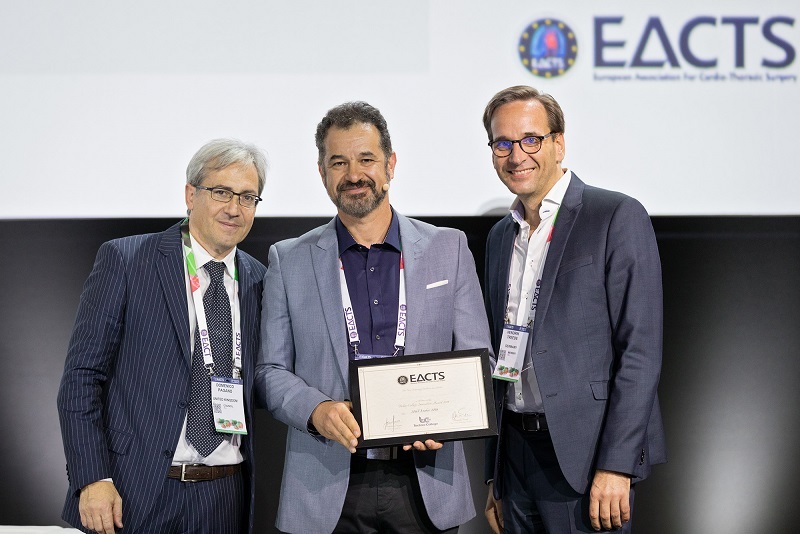 The Techno-College invites surgeons, engineers, innovators, researchers and scientists active in the field of Thoracic and Cardiovascular Surgery to apply for The Techno-College Innovation Award. We are looking for technological breakthroughs in all areas related to thoracic and cardiovascular research in particular for new surgical methods or devices. Innovations can be in the form of patents, inventions, new products, ideas or services. The innovations should have the potential to change our standard practice and should go beyond marginal improvements in existing procedures or products. The six finalists will be selected by the New Technology Committee and asked to present their work in the Lion’s Den session which will take place on Saturday 20 October at the Annual Meeting. The session will be organised in a ‘rapid response’ format – 2 minutes presentation (4 slides) with 6 minutes of discussion to follow. The winner will be selected by a judging panel and the assembled audience on site. 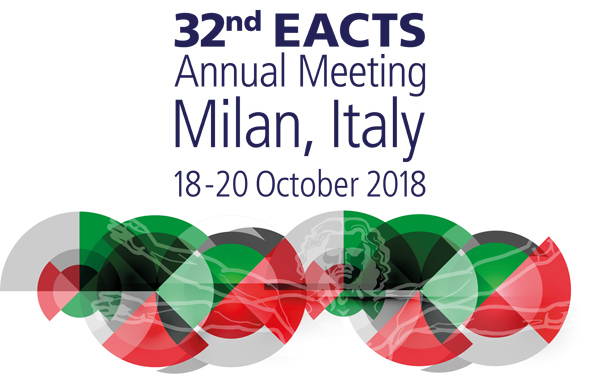 It is mandatory to use the PowerPoint template that EACTS provides and that can be downloaded HERE. Only this template is accepted! Describe any practical results achieved to date – ie., sales, profits, users, citations etc.